Join an ever growing family of fantastic, inspirational people running their own Bloom Baby Sensory Businesses around their family commitments. Never dread a day of work again ! The Bloom classes make everyone smile and running them makes every day something to look forward to! Are you enthusiastic about working with babies and toddlers and interested in their development? Due to Bloom's successful growth, they are looking for highly motivated, enthusiastic people to run their own Bloom Baby Sensory Business in their local areas. Bloom was established following the mission of two mums looking to find a peaceful work life balance. Their main aim was to provide for their children but be around for the school pick up and during school holidays. Are you looking for a flexible, part-time or full-time job? The Bloom Wellbeing Franchise offers the opportunity to run complete sensory baby development programmes for babies and toddlers. 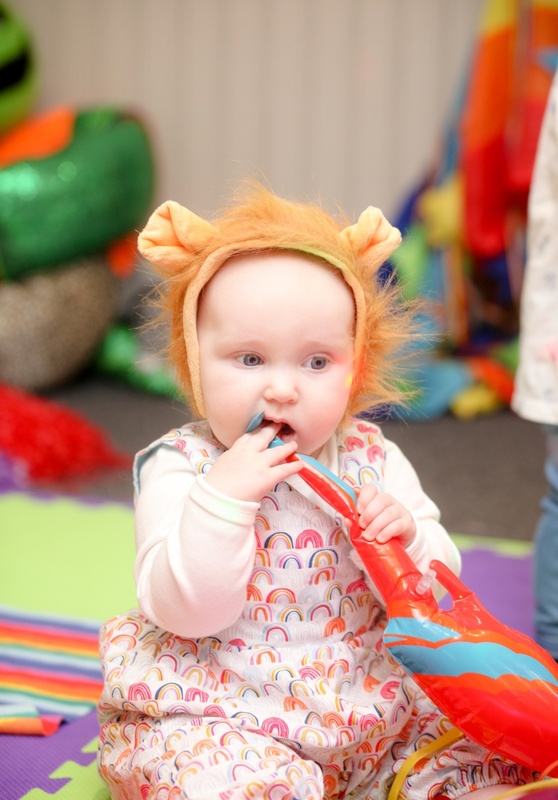 Their highly interactive classes engage babies and encourage their development, thee classes follow the EYFS and the main emphasis is on strengthening the bond between mother and baby. The Bloom business can either be run on full or part time basis to fit in with your lifestyle and family commitments. Generally classes take place Monday to Friday during school/nursery hours. Occasionally party bookings are requested on the weekend. Are friendly and easy to approach and a good communicator? If you can answer YES then a Bloom Baby Sensory Business may be exactly what you are looking for! Find out more about the Bloom Wellbeing Franchise Opportunity and running your own Baby Sensory Business. Click below now!